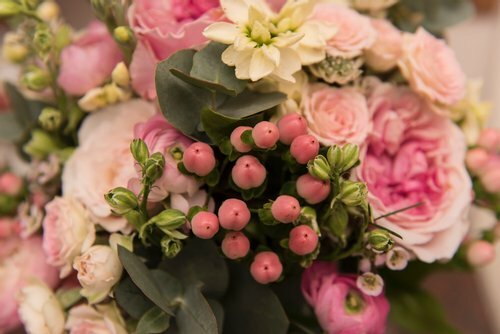 Eden Photographics are very happy to highly recommend the following venues and suppliers for the excellent service they all provide for your wedding. 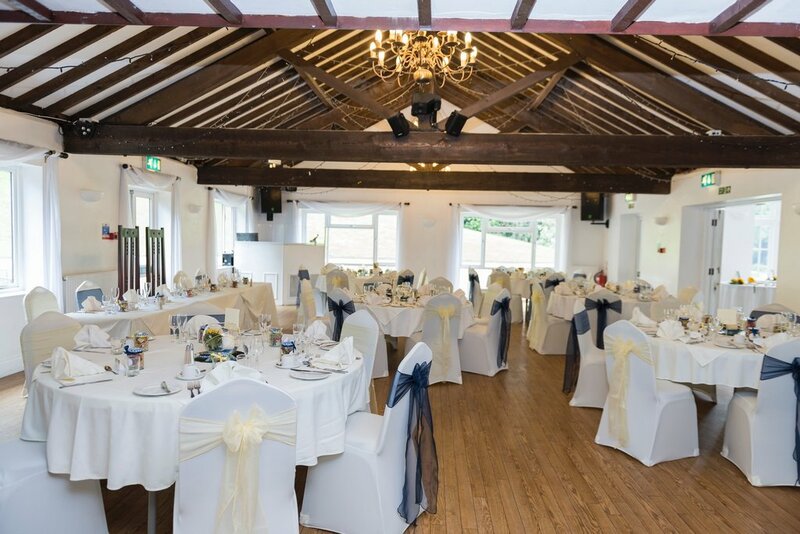 Located in the beautiful county of Somerset, Hornsbury Mill is a stunning venue for a bride and groom and a fabulous warm welcome awaits from Jane and all the staff. 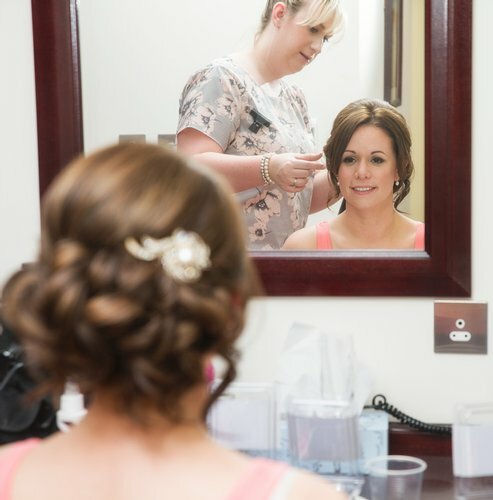 The highly talented Lisa Want is the perfect choice for your hair and make up. She is always in big demand so get in touch as soon as you can. I can guarantee you will look sensational from morning until night. Stunning bridal gowns from the lovely Sandra at Eleanor Florence. Such a great choice and with new styles arriving all the time. You'll always get the best attention and help with choosing that perfect dress for your special day. Annettes cakes are all works of art and taste fantastic as well. She has a real talent for taking your ideas and turning them into a masterpeice. Bespoke stationary by Lily And Lottie to add a touch of luxury to your day. Located between Yeovil and Crewkerne Haselbury Mill is a fabulous tithe barn set in beautiful surroundings. 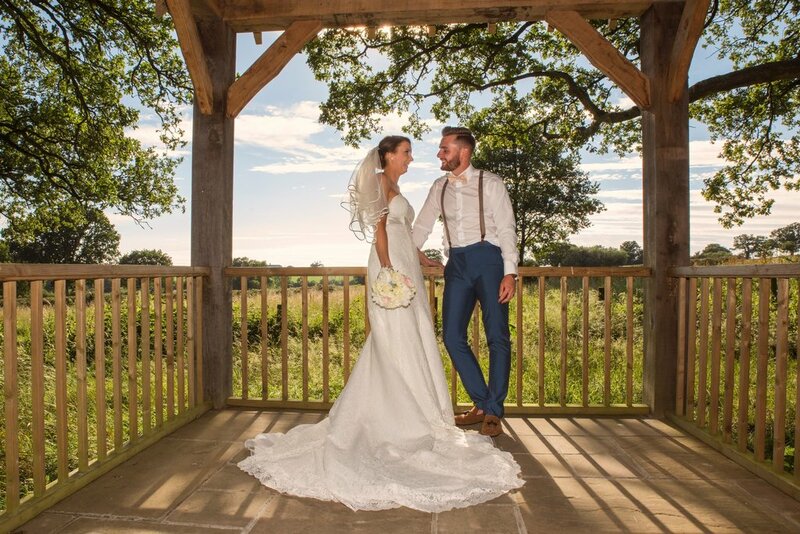 Couples can choose to have their ceremony either inside the barn or outside in the fabulous Belvedere. 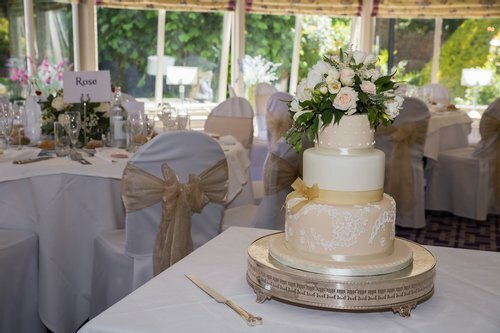 There is ample room for the small or large wedding with plenty of guest accomodation. 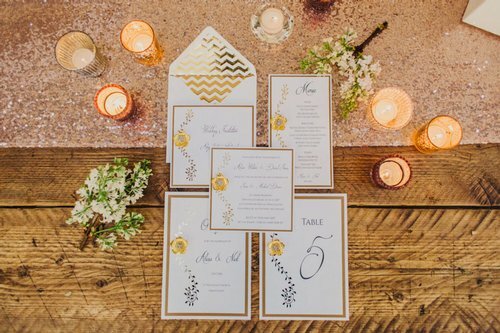 Minnie and her team will give you the wedding of your dreams.